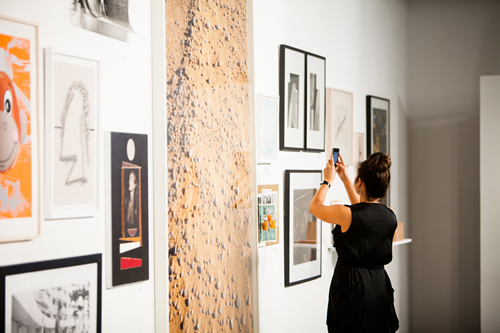 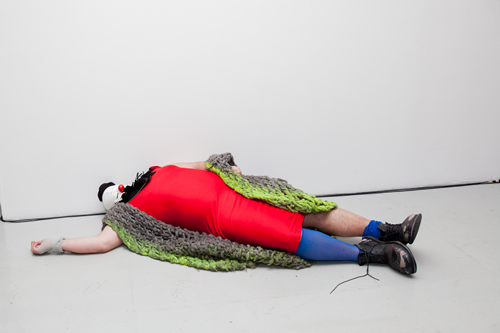 In April 2014, Public Art Fund worked with MF Productions to produce their Spring Benefit. 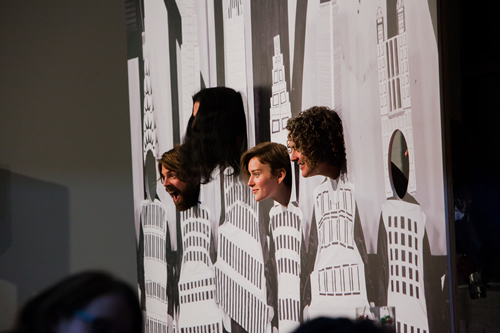 The benefit was held at Center548 and featured a range of interactive Artists' Projects by Olaf Breuning, David Colman, Liz Glynn and Ugo Rondinone. 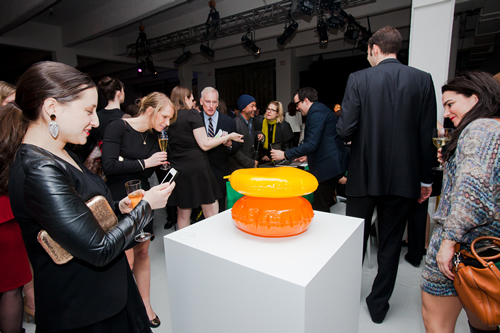 Public Art Fund worked with Artsy on a highly successful silent art auction which kept guests bidding throughout dinner with innovative bidding technology. 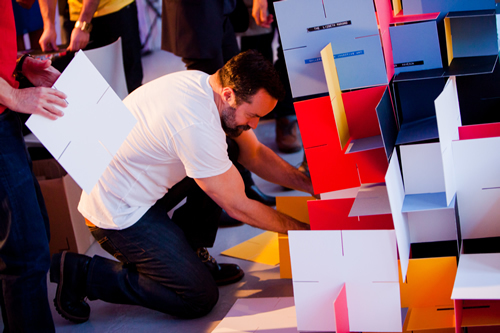 Guests received limited edition Rob Pruitt placemats which inspired the event's colorful and whimsical design. 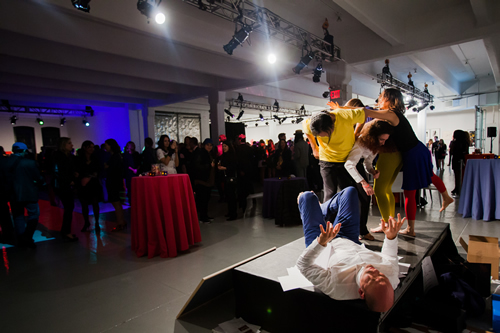 After a family style dinner, guests enjoyed a series of fun, interactive desserts and danced the night away at the Public Art Fund's first Spring Benefit After Party.